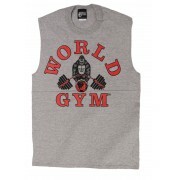 Our bodybuilding mens muscle shirts are the best quality in the market right now. 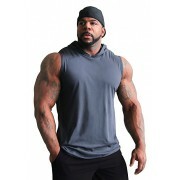 Our men muscle shirts come in a variety of colors and styles including the men tee. 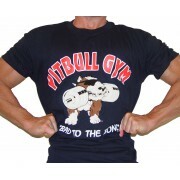 This Pitbull Shirt with original "Dog Barbell" screen-print. 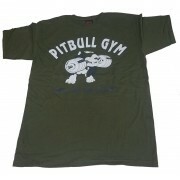 A classic Pitbull T Shirt made from 100% cotton. 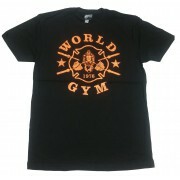 Having just one gym top just isn't enough so fortunately you can get this Pitbull shirts in in a four different colors. 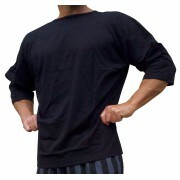 XXL- add $2 .. 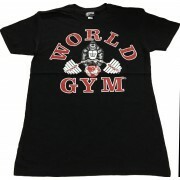 The Pitbull shirt has the Bad-to-Bone B2B screen-print. 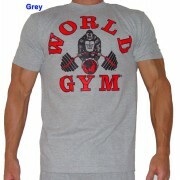 The dog is sporting sunglasses and a stud color in this 100% cotton bodybuilding t shirt from Pitbull Gym clothing. 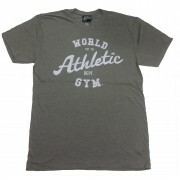 There four colors to choose from when ordering this Pitbull shirt. 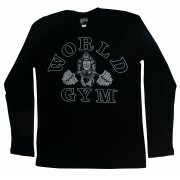 XXL- +$2 .. 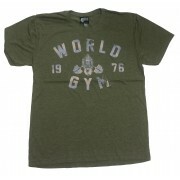 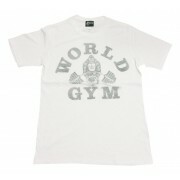 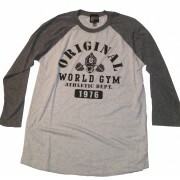 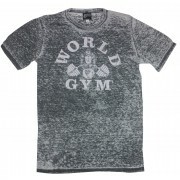 The Pitbull shirt is an urban ribbed tee with a v-notched collar which flatters a bodybuilding muscle physique. 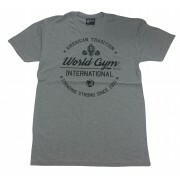 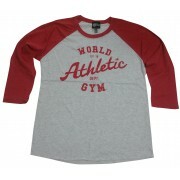 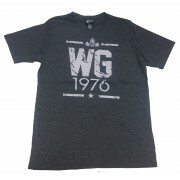 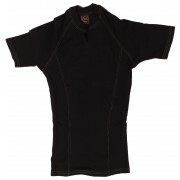 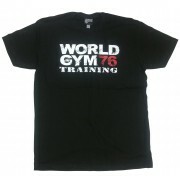 This bodybuilder ribbed tee is made from 100% washed combed cotton 2X1 rib fabric. 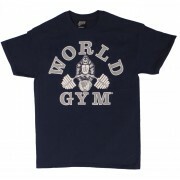 Wear this sharp-looking Pitbull shirt out on the town. 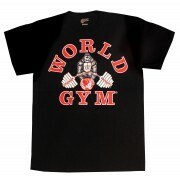 ..
NEW ITEM, LThe Pitbull shirt has the Bad-to-Bone B2B screen-print. 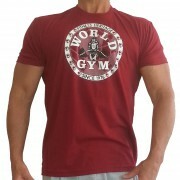 The dog is sporting sunglasses and a stud color in this 100% cotton bodybuilding t shirt from Pitbull Gym clothing. 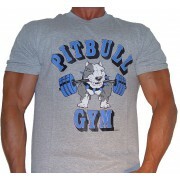 There four colors to choose from when ordering this Pitbull shirt. 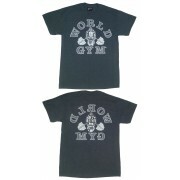 XXL- +$2 ..